to get to transmit endless emotions to the dance floor through his sets loaded with grooves and rhythms that induce the croud not to stop dancing on the dance floor. 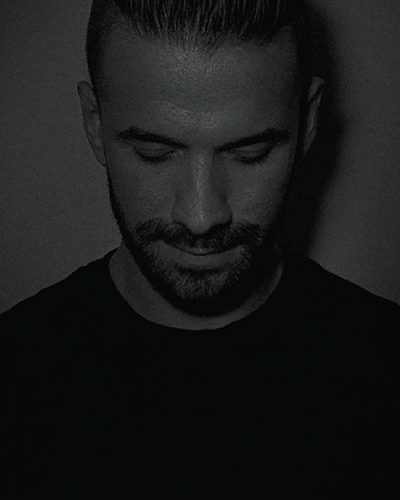 A real music lover from an early age, the styles in his dj sets and productions are focused on Deep, Tech and House.His latest productions are available on platforms like Beatport, Traxsource, Itunes etc, on the Chilean lable (Nopreset Records), Defined Music and Spanish label (Audiometrica, Boayer Records and Nomevea records. )Strength, groove and soul are the 3 words that definde him.